KP Builders just finished its final renovations to the Dream Home!  Read the owner's story and find out how KP Builders can do the same for you. As leaders in the construction market, with unsurpassed standards, our construction team will tackle any commercial, industrial or residential project with confidence and diligence. The multi-layered team can take your project from inception to turn-key completion; plan it - build it - decorate it! With LEED certified standards, KP Builders can help you pick the best materials for energy efficiency to match any style of design. Wrapping up construction in 2013, a 2.5 million dollar project with LEED Platinum Certification has been one of our favorite projects to complete thus far: have you got our next project? Are you motivated, hardworking and experienced in all areas of remodeling? Are you looking for a new career with an established Construction Company? For employment opportunities, please apply here.